After completing this webquest, you should have a better idea of what plagiarism is and how to avoid it. You should be able to cite sources using different styles and to paraphrase properly. When you are assigned research papers in the future, come back to these resources if you are unsure of any of these concepts. To prevent plagiarism, keep detailed notes when researching and be aware of what ideas are yours and what are not. Be sure you know exactly where those sources have come. Keep your research notes and your research paper organized. When in doubt, always cite. Researching for an assignment, writing a paper, and then citing the various sources you have found is a long process that takes a lot of work and time. 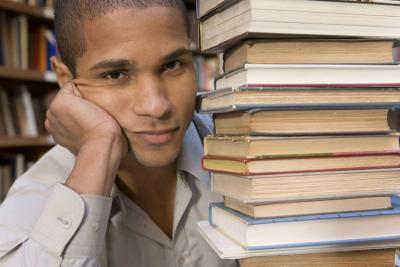 When you become overwhelmed or lost, ask your instructor, a librarian, or supervisor for help. Check out resources at universities that apply to their plagiarism policies. You can find additional resources for students and faculty at Kent State University's library website. Return to the Plagiarism Knowledge Rating Scale and complete the last column. You should now be very familiar with all these terms and be able to avoid plagiarism in your writing.